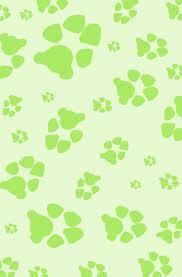 Since every precious puppy, established dog, lovable kitten and prudent cat are different, so are our prices. 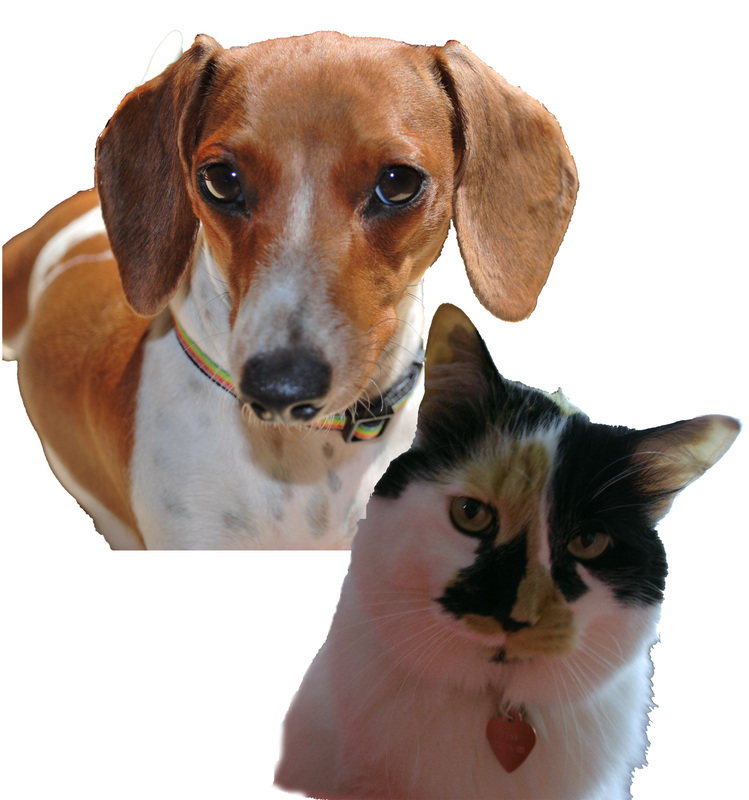 In order to get the most accurate pricing for your K-9 or feline friend, please call for a quote, or even better, stop in for a visual inspection of your pet. 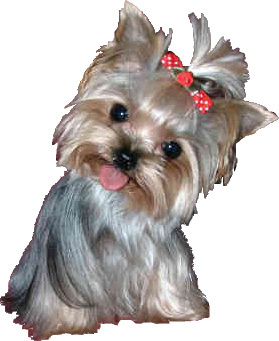 Refer A New Client To K-9 Hair Design and receive $5.00 OFF Your Pets Next Grooming! For even more coupons, visit our Facebook Page! CASH or CHECK ONLY PLEASE !